Candidates who are waiting for their IBPS RRB Officer Assistant preliminary examination results then your wait is all about at its last stage as the results to be released soon. 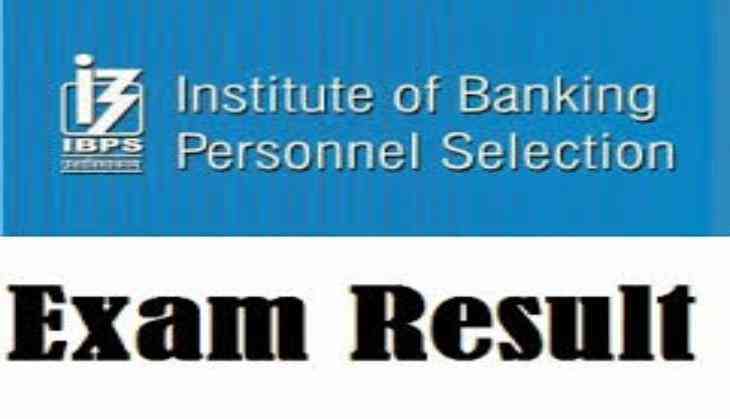 Yes, The Institute of Banking Personnel Selection (IBPS) likely to release the result for the CRP RRBs-VII office assistant preliminary exam this week. Therefore, all the candidates who have appeared for the prelims examination then they must keep their eyes on the official website of IBPS as the results likely to be out soon, said IBPS notification. As soon as the results released on the official website, aspirants will be able to check their score. 1. Open the official website of IBPS at ibps.in. The online prelims examination for the IBPS RRB Office Assistant was conducted on 19th August and also 35 for the post of office assistants (Multipurpose). Meanwhile, for more updates about the examination results, candidates are advised to check the official website of IBPS before trusting any other website.